Dark Carnival is the show that dreams and nightmares are made of. Join us for a night of flow art, aerial performances, burlesque, juggling and maybe even some weird performance art. We are pleased to be announcing a very special guest performer joining us from Vancouver! Nicky Ninedoors has performed at the Vancouver International Burlesque festival, Montreal Burlesque festival, the Burlesque Hall of Fame in Las Vegas and has toured throughout the USA and Canada. 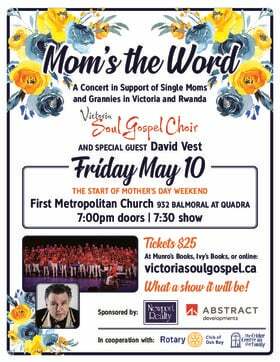 We are pleased to finally have her in Victoria for a show! Additionally we are please to announce performances by these phenomenal artists below! More to be announced soon!